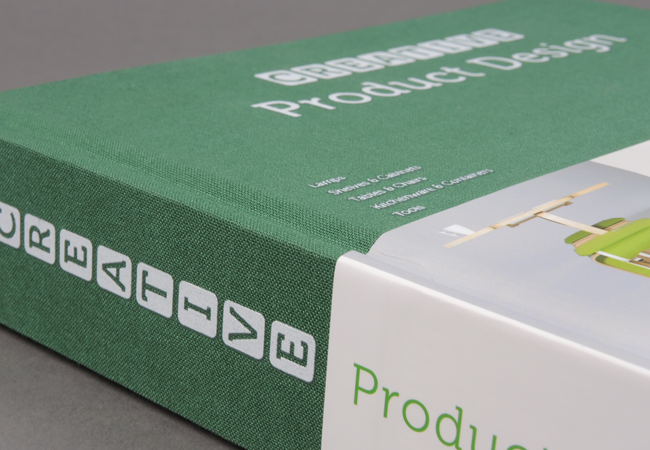 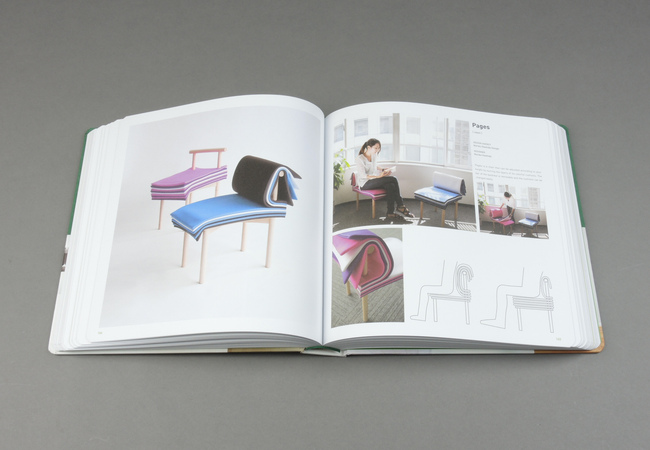 Creative Product Design | soda. 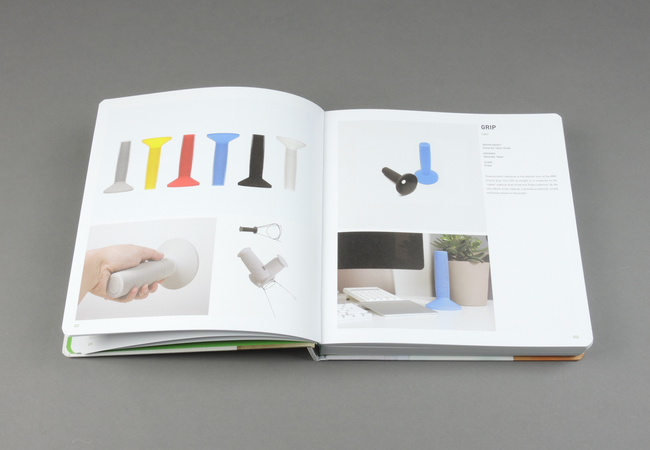 We all live in an age of accessibility with inspiration and resources at our very fingertips. 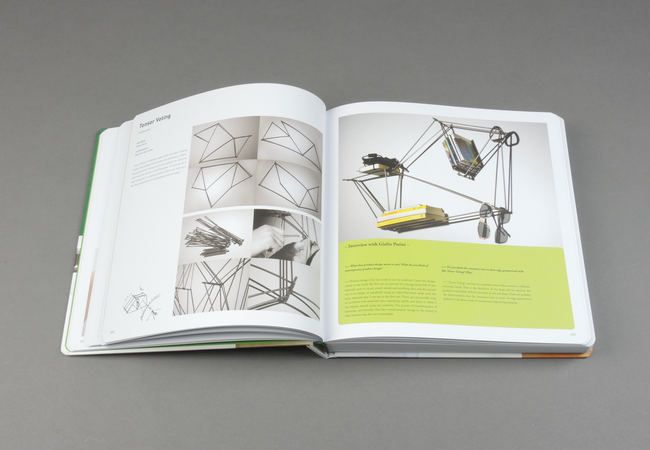 As a result, industrial designers are able to realize original design concepts as never before - balancing the use of new materials with environmental concerns to create innovative designs that resonate with our lifestyles. 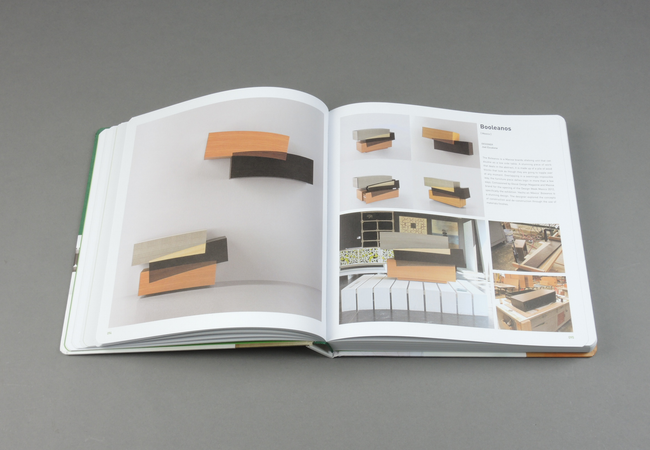 Some mimic organic shapes, others create brand new geometric forms. 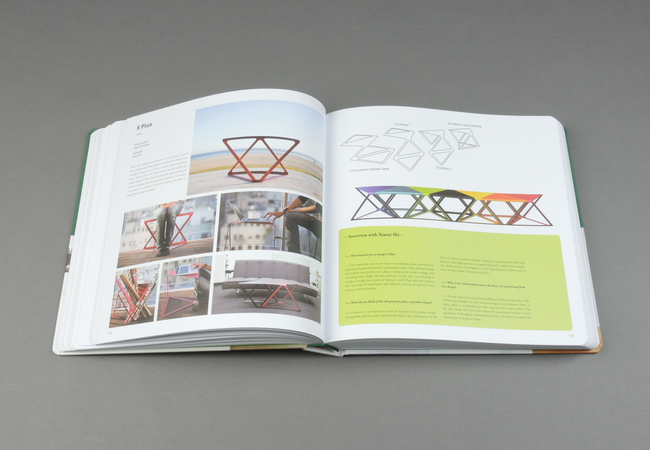 Whether reinvisioning a ladder or a picnic basket, designers breathe life into preconceived realities. 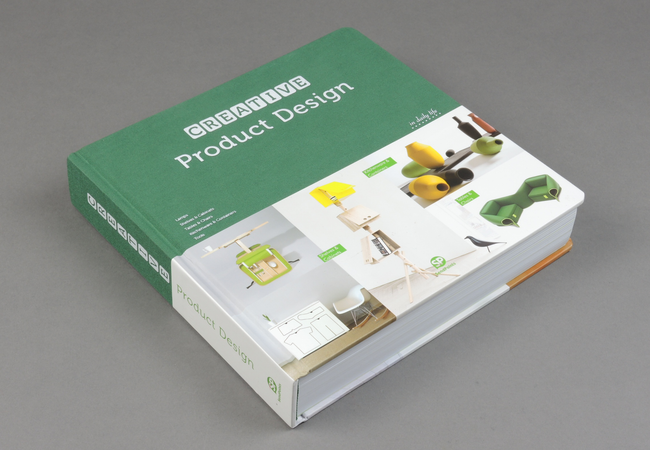 This ultimate resource combines interviews with concept sketches, schematics and product photography to provide a comprehensive overview of design process from start to finish. 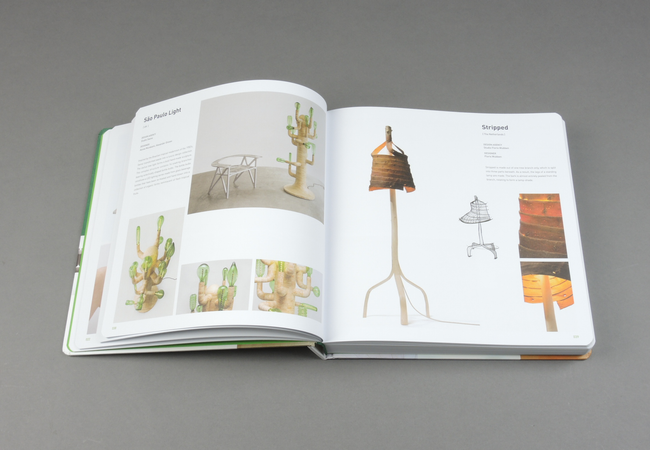 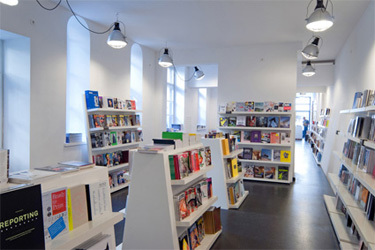 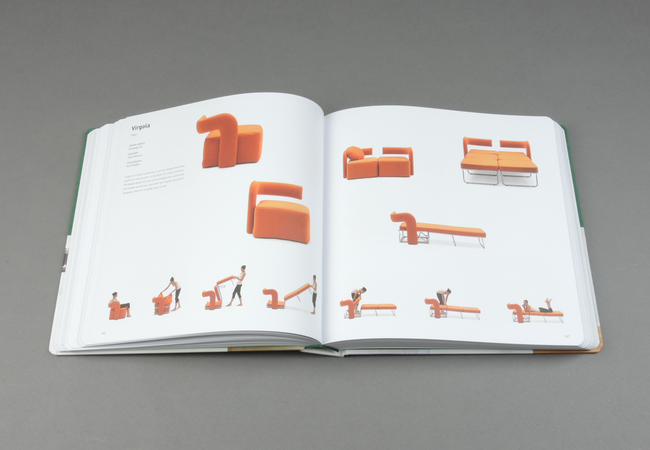 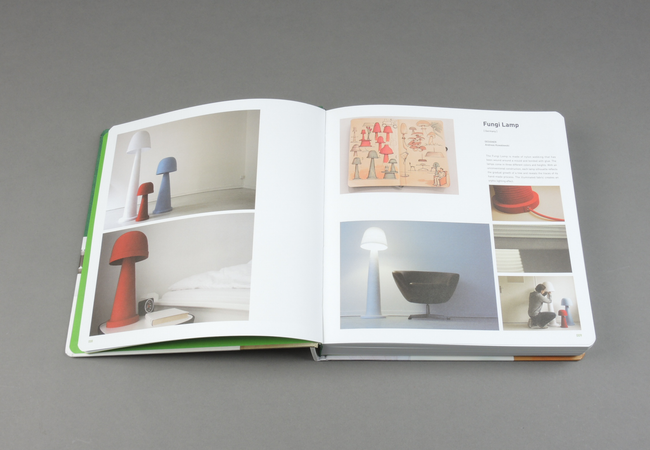 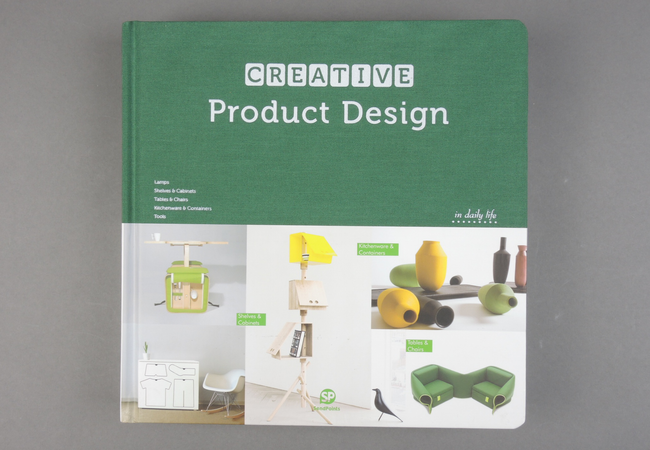 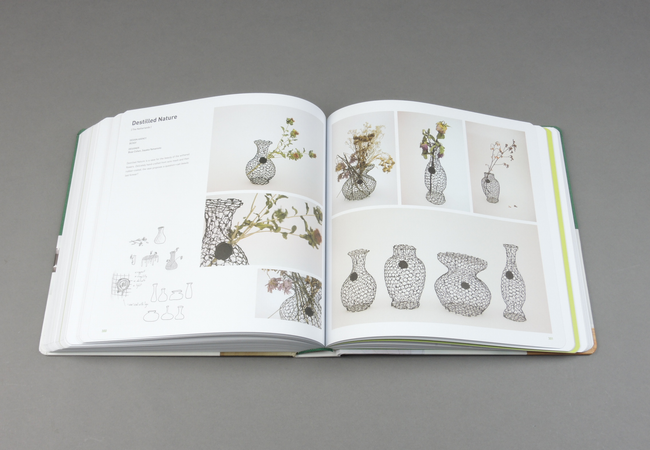 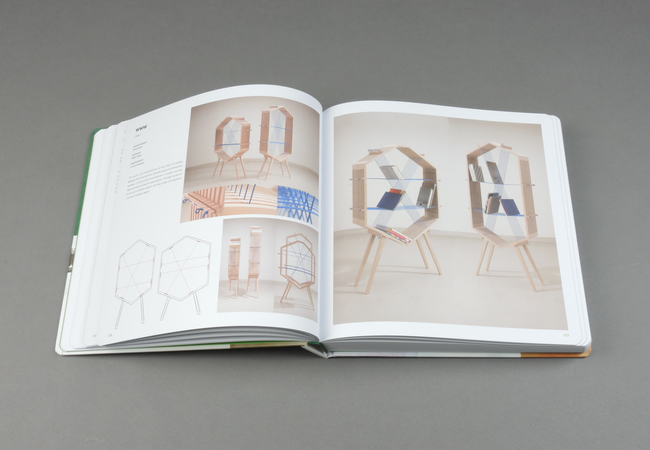 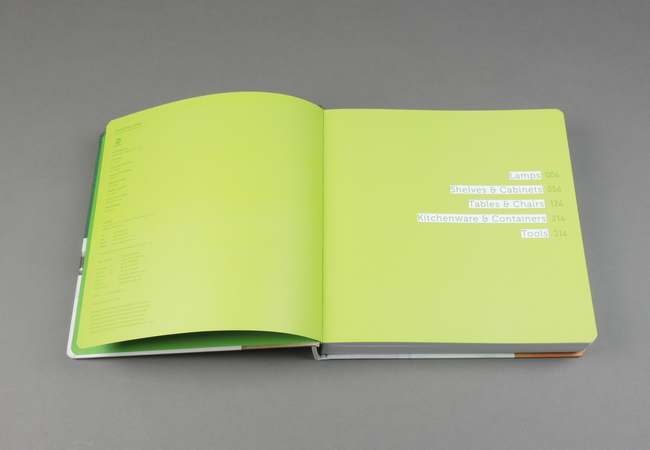 The book is divided into 5 sections: lamps, shelves & cabinets, tables and chairs, kitchenware & containers and tools.